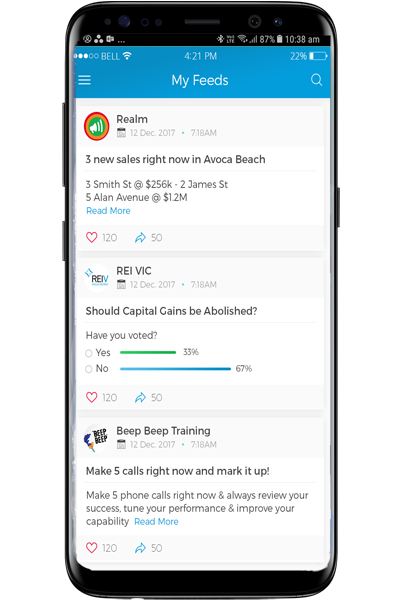 ALL Your Real Estate Information, In ONE App! 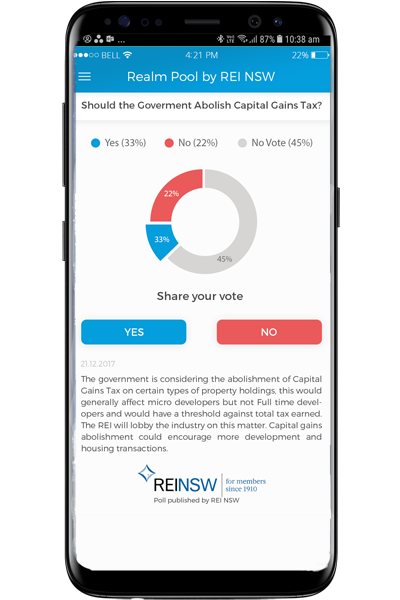 News, Articles, Social Media Collages, Local Market Updates, Head Office Communications all in this Australian Industry First! Informed, trained, professional, faster, better. Get all your research, news, articles and market updates on one platform. All of what you need and nothing you don't reducing your daily time to be informed by up to half. Native chat for all content, news, articles and more. Set up your team, share content, work on tasks and collaborate. For Lease, Sold and For Sale social media content delivered direct to your Realm Feed with nothing to do and one click sharing to Social Media. Subscribe to the information you want from the providers you choose! 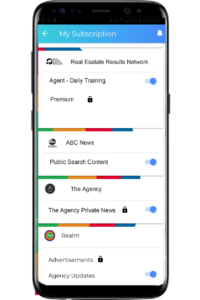 Our multi-channel search engine gives you the information you want when you want it. Direct to your phone. 100% of Data Nation Wide! But is it personal? 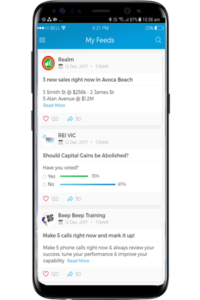 You set your area of operation and receive local area updates on WHAT is happening (sales, leases and market changes) every day, week or month. 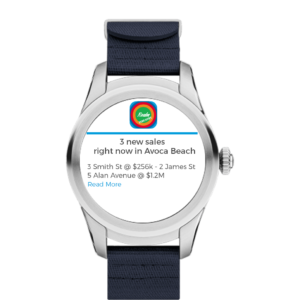 We go and get the data you want so you are informed and tracking whats happening in your local market. No need to research multiple portals. As close to 100% of Market Activity you can get with no work. 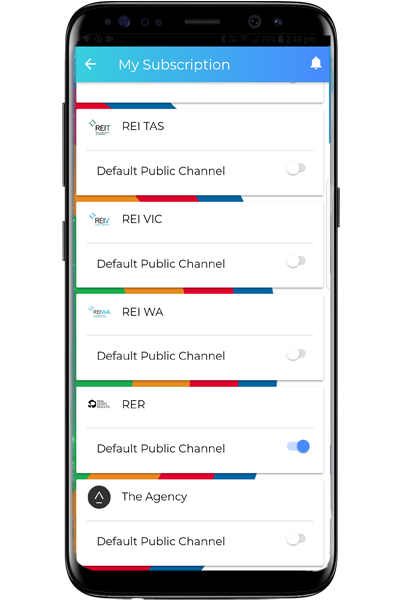 Keep your private channels private with API integrated users. This means you get your own mobile based communications tool. 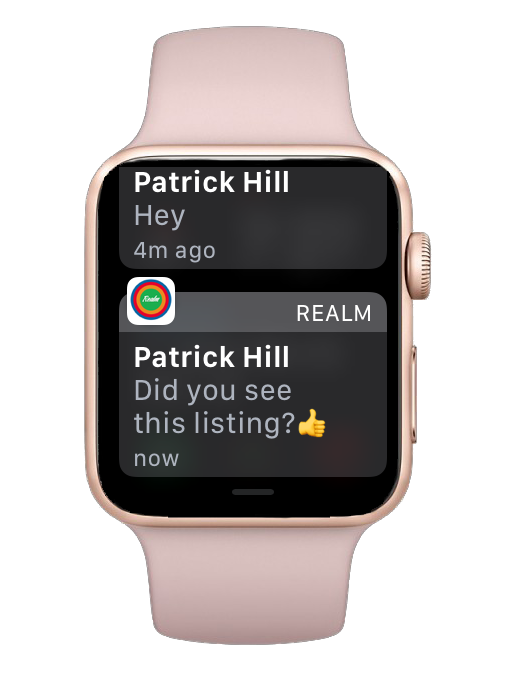 Your brand or organisation can now keep your team up to date and on track with Realm. Our platform was launched to industry leaders in February of this year. Powerful Features with a Purpose! 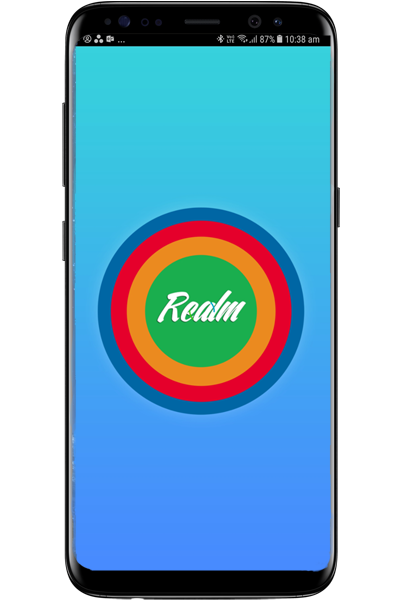 Realm works for you to reduce the distraction and work required to be on top of all that goes on in the industry. Watch our concept video on what it is and how it works. A Professional & Skilled Agent Requires Persistent Dedication! It used to take a lot more work, effort and time. Time that could be spent on dollar productive activities. Let 'Realm' take the heavy lifting out of your real estate journey. 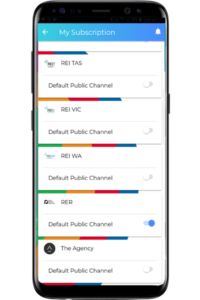 Alerts and updates direct to your phone as they happen, across the industry. Now you are in the know! You get to choose your interested areas of operation by suburb or core area and we alert you when things happen. Daily training tips from your favorite trainers and industry leaders. Subscribe to one or many industry trainer channels and keep motivated. 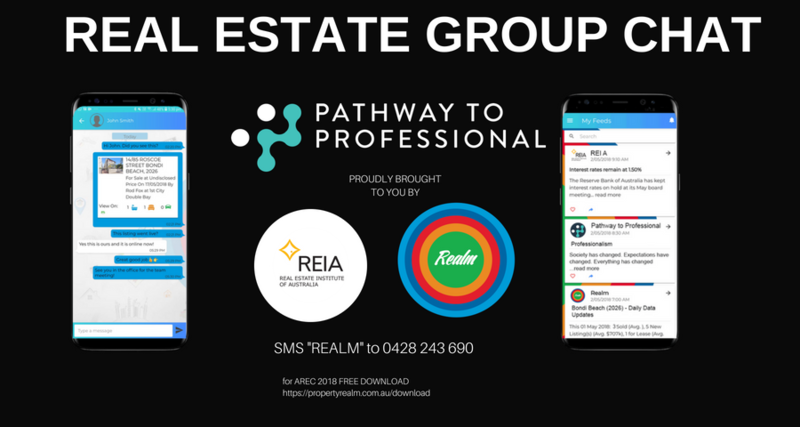 Team and group chat designed for real estate. Chat with your teams, streamline communications. 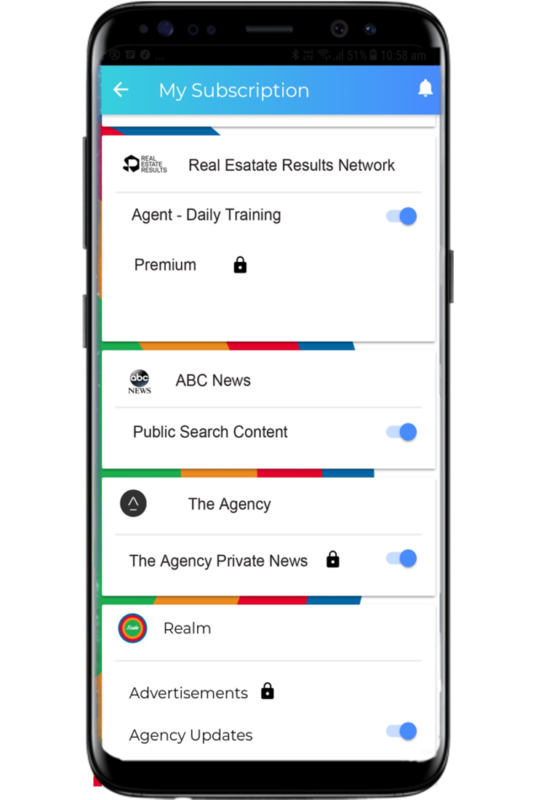 Get the information you need, on your phone from the industry leaders and publishers you love best. Market trends over time are important when you are a skilled advisory to your vendors and landlords. We keep you up to date. 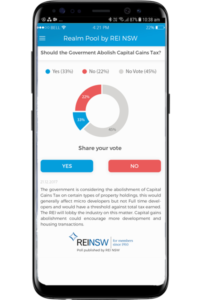 Get the latest advocacy information, industry legislation, training events and more direct to your mobile. Build your online following easily with one click social sharing. Share articles, news, data and personal performance collages delivered with no work. "This is a game changer. 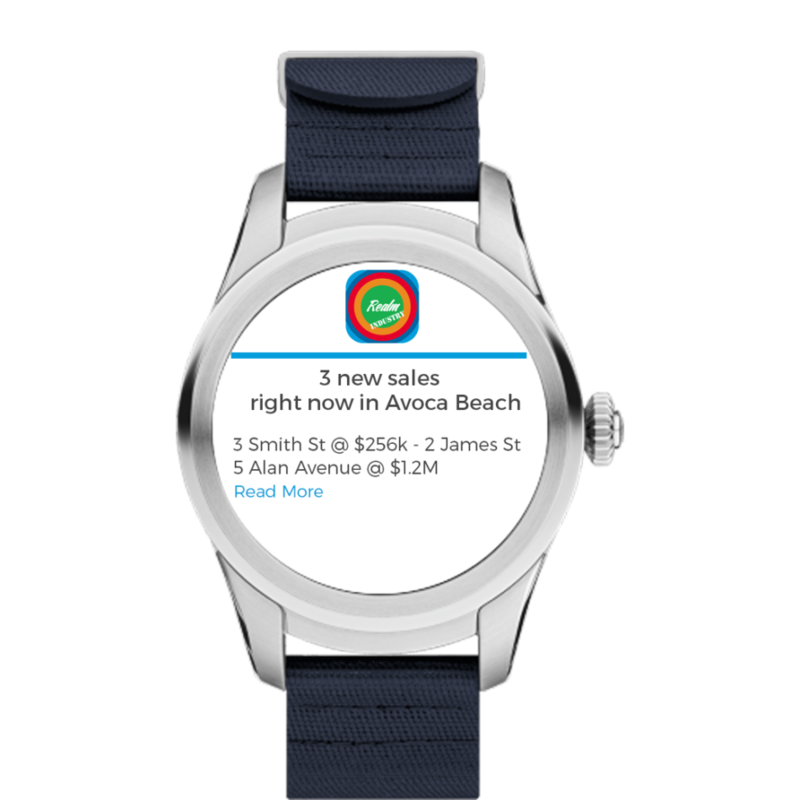 100% of the data and relevant industry information direct to the agent's mobile phone, perfect!" "I have seen a lot of platforms come to my offices, this will get cut through!" "The future of real estate is in the hands of the Agents and Industry Bodies. Without empowered 'Professional Agents' it will not flourish." 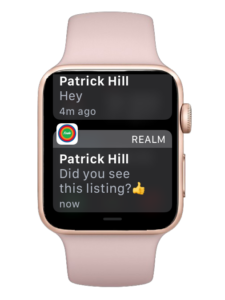 Pretty sweet right?Join Realm now! Get the new update NOW! 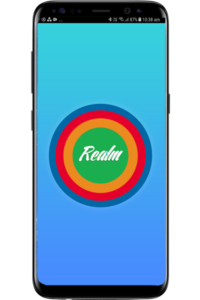 Realm is proud to support and be the offical communications partner for the P2P Movement. Read more about the Pathway to Professional movement on the official web site.